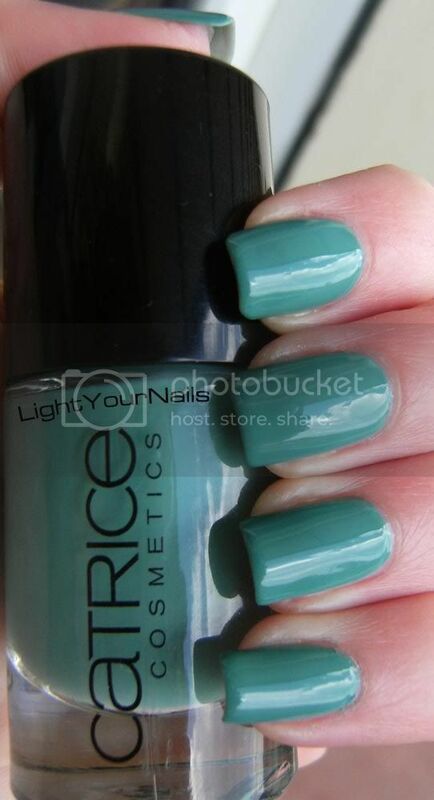 Catrice Jade Is Not My Name | Light Your Nails! This is very gorgeous green. I had it, but it was very similar to Catrice I Sea You, so I gave it away. ISY is one of my fav greens. I've heard they are dupes, I only have this one which I bought on sale! It's super pretty, you were lucky to still find it!